Natoli Scientific provides solutions to your tablet R&D, scale-up, and manufacturing challenges. We offer comprehensive customized services to solve tableting difficulties and improve your process, including tablet troubleshooting, formulation evaluation, tablet press calibration, preventive maintenance, and training. 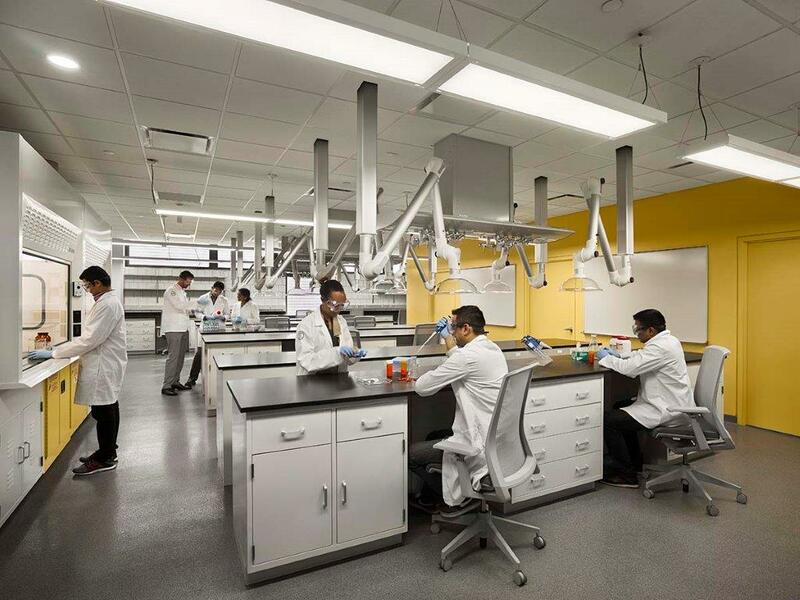 Natoli Scientific has a global footprint with facilities in St. Charles, Missouri, and Telford, Pennsylvania, as well as partnerships with universities around the world, including the University of Karachi in Pakistan and the Natoli Institute at Long Island University. 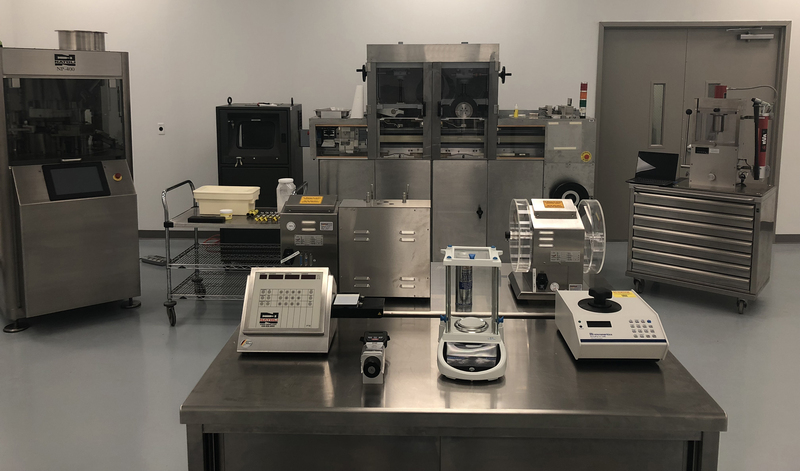 Our state-of-the-art R&D laboratory in Telford, Pennsylvania, houses a full range of lab-scale R&D and production tablet presses, dry and wet granulation machines, a compaction emulator, and coating equipment. The troubleshooting and custom research services we perform address each stage of product development. Services include formulation evaluation, solving sticking and picking problems, tool steel and coating recommendations, and formulation modification to improve tableting performance. The Telford facility also offers tablet manufacturing process training in classroom and hands-on learning environments. 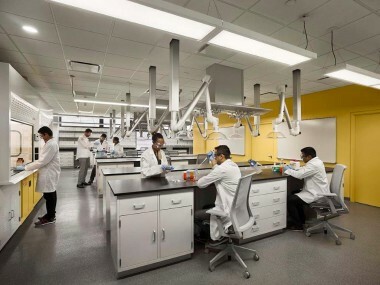 The Natoli Institute for Industrial Pharmacy Research and Development is a partnership between Natoli Engineering and the Arnold and Marie Schwartz College of Pharmacy and Health Sciences at Long Island University. 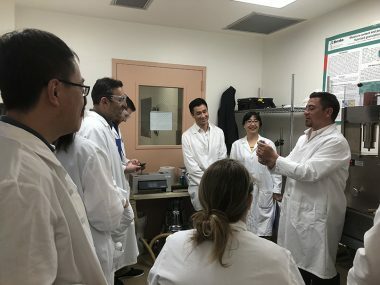 The institute supports one of the few industrial pharmacy programs in North America and offers graduate students the opportunity to find innovative solutions to complex formulation programs through research and implementation. The Natoli Tablet Compression Lab in the Department of Pharmaceutics at the University of Karachi helps prepare students for their careers in tablet compression. Natoli donated an NP-RD10 single-station R&D tablet press to the lab. The University of Karachi is one of the most respected institutions in Pakistan, and many who work in Pakistan’s pharmaceutical industry are graduates of the university. 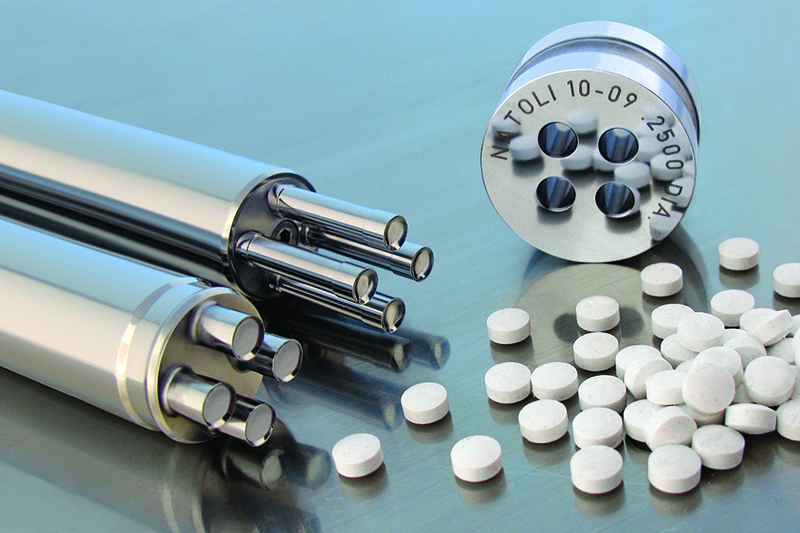 Additionally, Natoli Scientific has affiliations with the University of Mississippi, the University of Maryland, the University of the Pacific, the University of Singapore, and other universities, where students can research new formulation techniques and tablet compression technologies. Release profiles – immediate, extended, etc. Scheduled calibration and preventive maintenance of your tablet press can reduce tablet defects and increase productivity. Our experienced technicians provide on-site system calibration, calibration verification, and preventive maintenance services to keep your tablet compression equipment in optimal operating condition and protect your investment. We recommend calibration at least once a year to maintain tablet quality. 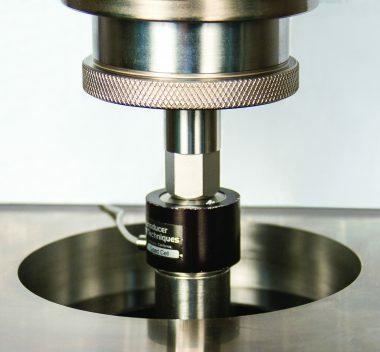 Using the correct tablet tooling selection, tool steel, tool coating, and die configurations is crucial in combating common tableting problems such as sticking, picking, capping, lamination, and tool binding. As the world leader in tablet compression tooling, Natoli Scientific will guide you through the tool selection process before larger problems arise, saving you time and money. Natoli Scientific can provide formulation design and material characterization and help solve powder flow issues. And because your formulation is more than just its active ingredient, Natoli Scientific can help you select the best excipients – such as binders and lubricants – that will enhance the tabletability of your product. Natoli Scientific offers tablet manufacturing process training both in our Telford, Pennsylvania, facility and on site at your location. 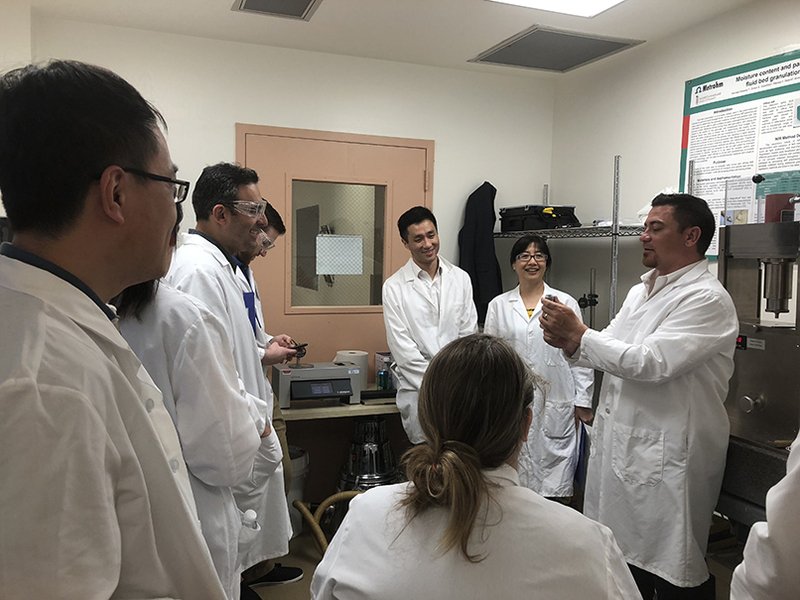 Our classes help those involved with R&D gain an overview of granulation principles and best practices; learn about common excipients and their functions; understand factors that can influence successful tablet coating; and learn the importance of characterization, measurement, and blending. Visit our training page for dates of upcoming courses. 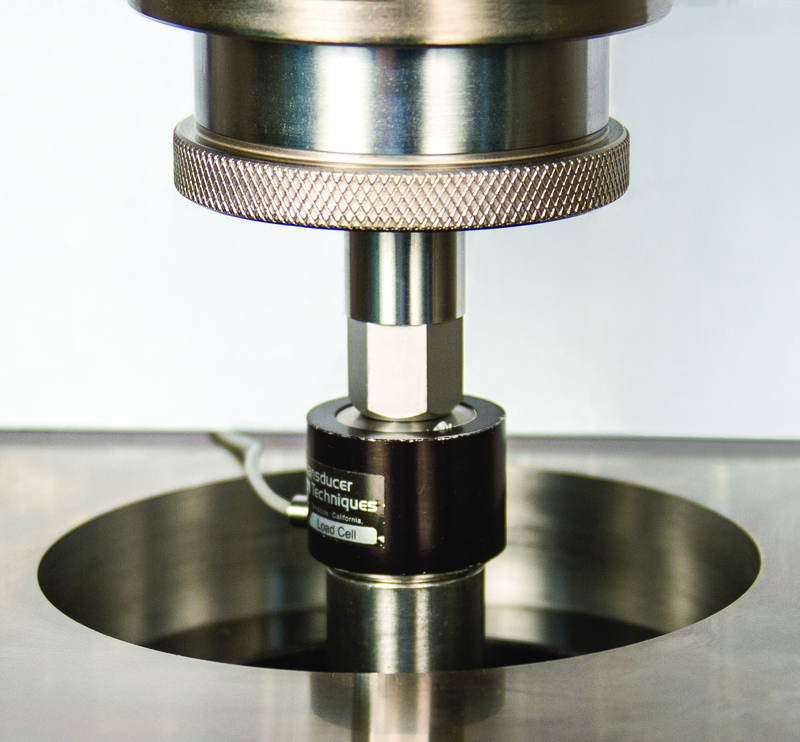 Encountering formulation and tableting issues can be frustrating, but we’re here to help! Fill out the form below to get started. How did you hear about Natoli Scientific?